Get your FREE tax review! 30-minute consultation / Review the past 2 years' returns with problem-solving advice and suggestions for future savings. Lost in the weeds of your financials? Surprised by your latest tax bill? Get the partner you need to plan for a prosperous future and achieve your business goals within an ever-changing financial, regulatory and tax environment. 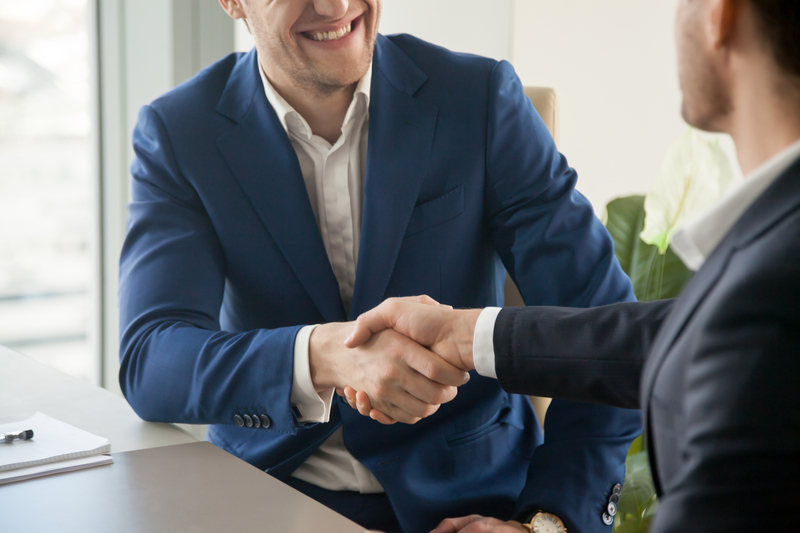 If you’re ready to stop piloting your financial ship alone, it’s time to call in the experts – Wulstein Financial Services provides the guidance you must have to achieve the success and prosperity you desire. You want a financial services team to work with you closely and add long-term value. We keep meticulous financial records, evaluate your financial procedures and work to produce strategies that help you face the myriad challenges of business planning and execution. Our analyses improve financial information quality and context. As a third party, we offer the objective analysis and context you need to make hard decisions about cost control, efficiency improvement, and investment in new technologies. Click here for more information about Financial Strategy. Get on track to meet your financial goals with Wulstein’s tax management services. Offering you a full range of tax planning and preparation, we take the time to fully understand your goals. 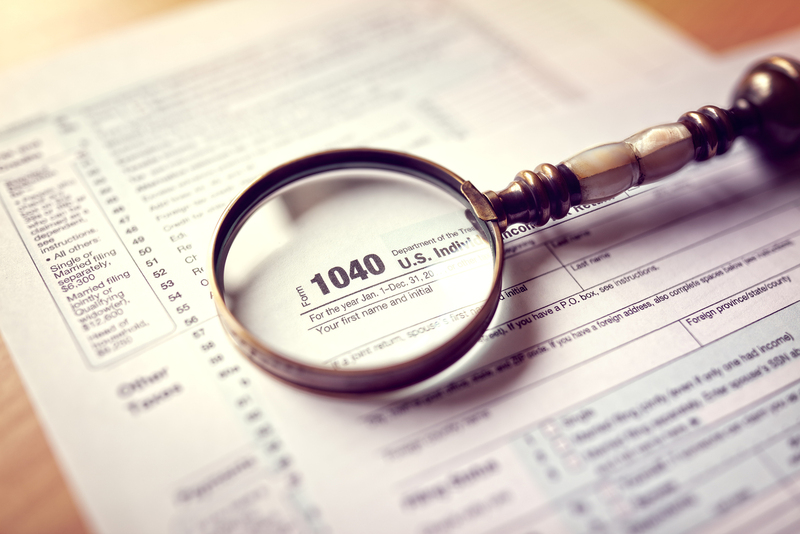 With careful analysis and thorough research, we’ll optimize your opportunities within existing and new tax laws. Take care of your business, and our experts will take care of your taxes. Click here for more information about Tax Management Services. Is your U.S.-based company doing business abroad? Or is your corporation based outside the U.S. and doing business here? Perhaps you have U.S. residents working abroad or foreign nationals working here? Take advantage of our extensive base of knowledge in the area of international taxation. 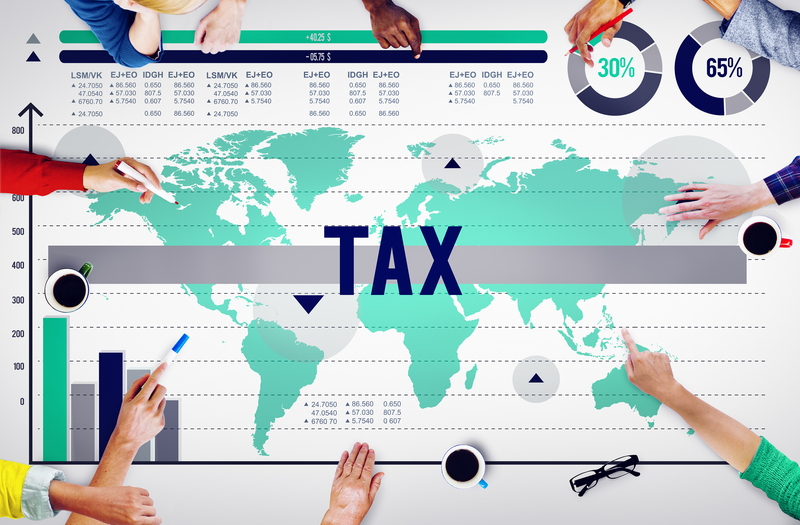 Click here for more information about International Taxation. Ensure financial security for your loved ones. Together we’ll navigate the complex and shifting tax laws to facilitate the transfer of assets and minimize your beneficiaries’ tax liability. With a well-crafted strategic plan for distribution of assets, you’ll avoid complications and ensure your wishes are followed. 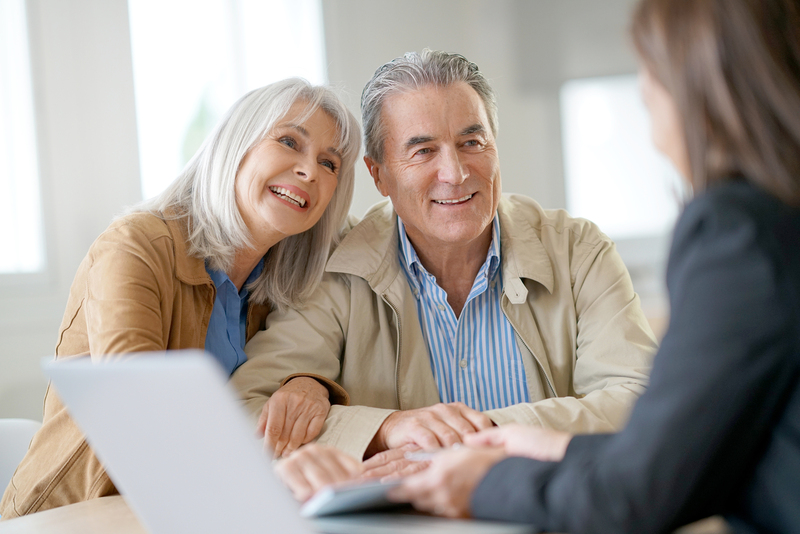 With a thorough plan for your estate that includes a taxation strategy, your loved ones can focus on what really matters during a time of loss. Click here for more information about Estate and Trust planning. Forecasting for the future is imperative to your company’s success. 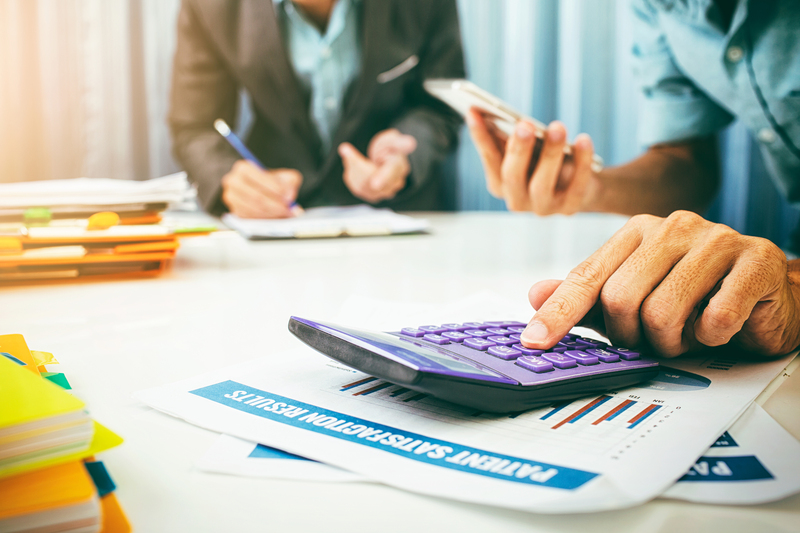 When you partner with Wulstein Financial Services, your business is prepared for the future with everything from corporate dashboard reports to detailed financial models. With accurate, reliable financial projections, you’ll be better equipped to make decisions and manage your business’s budgets, profit & loss statements, and balance sheet. Our financial analysts stay abreast of market trends with an eye to ensuring your company’s future prosperity. 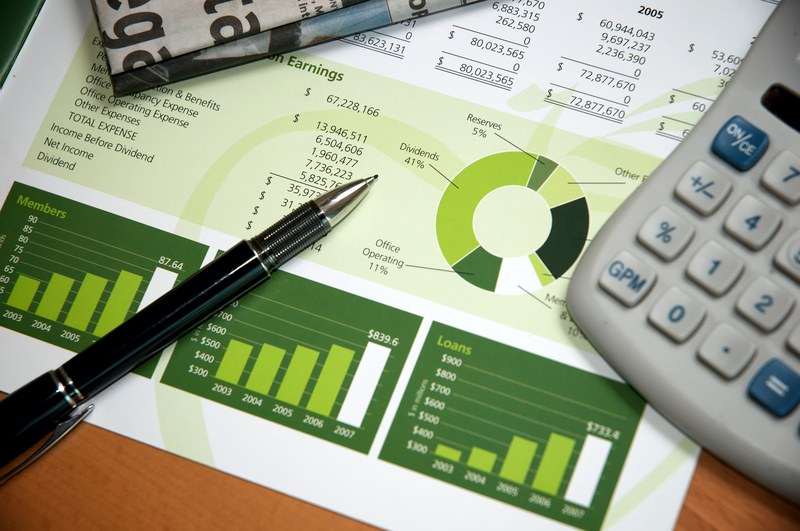 Click here for more information about Business Forecasting. Do you live in dread of the letter that reads, “You’ve been chosen for an audit.”? If that letter ever comes, professional representation is vital. 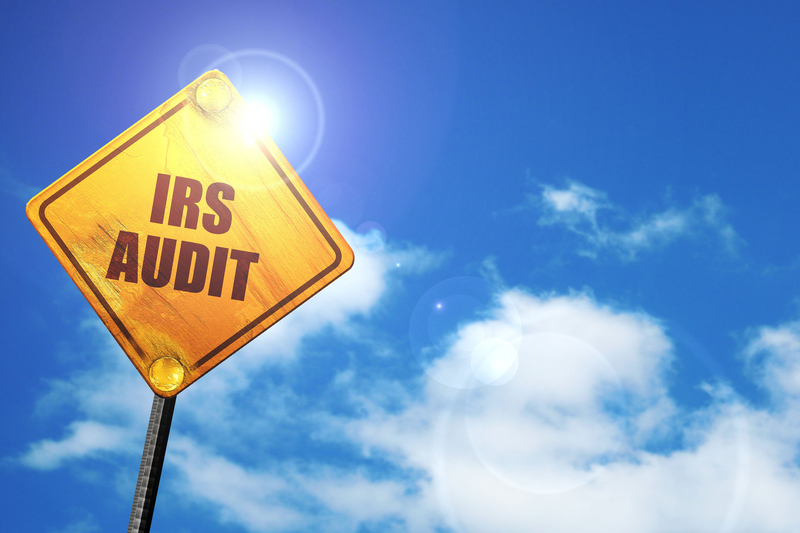 Stop worrying and let us handle the IRS for you. We can guide your dealings with federal and state agencies, answering any and all questions they may ask. Put your worries at bay and let us manage the audit process. Click here for more information about IRS Representation. Get your retirement plans in order with a partner who takes the time to understand your individual journey. Everyone’s retirement goals are different – there is no cookie-cutter approach to retirement planning. Some retirees are still paying higher education costs for grown children – or want to go back to school themselves. Some want to travel extensively, others are happy to downsize and stay close to friends and family. Some retire fully, others want to continue working part-time in their business. Your individual retirement plan is what should dictate the steps you take to meet your goals. Wulstein Financials Services takes your goals and creates investment strategies that work for you. Click here for more information about Retirement Planning.